Hundreds of stunning images from black history have long been buried in The New York Times archives. None of them published. When authors Darcy Eveleigh, Rachel L. Swarns, and colleagues discovered this treasure trove, they began exploring the history behind it and eventually created Unseen, a book of never-before published photographs. 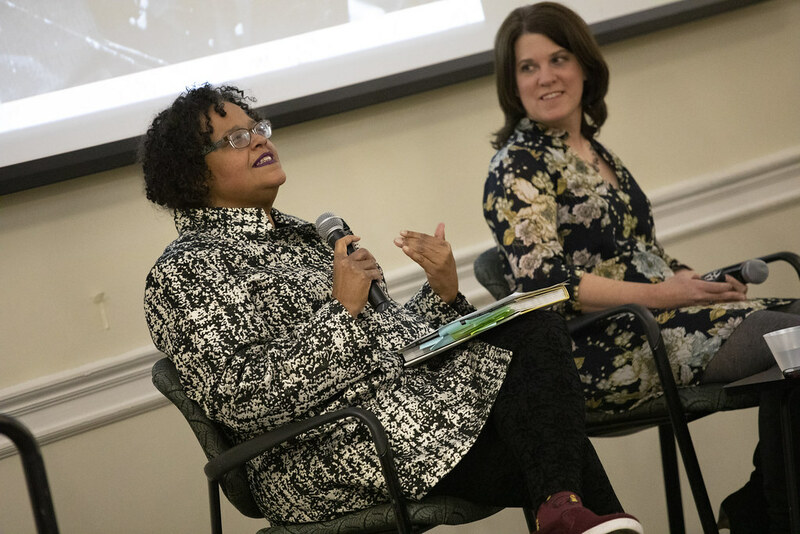 Moderated by Kim F. Hall, the Lucyle Hook Professor of English and Professor of Africana Studies, Eveleigh and Swarns analyze The New York Times through an extensive archival slideshow, from the civil rights era to today, to provide insight into what is considered news and who gets to decide. Co-sponsored by the Council on Diversity, Equity, and Inclusion. Book sales by Book Culture and signing to follow. Photos from this collection will be on display in the Altschul Tunnel Exhibit 11/26 - 12/31.